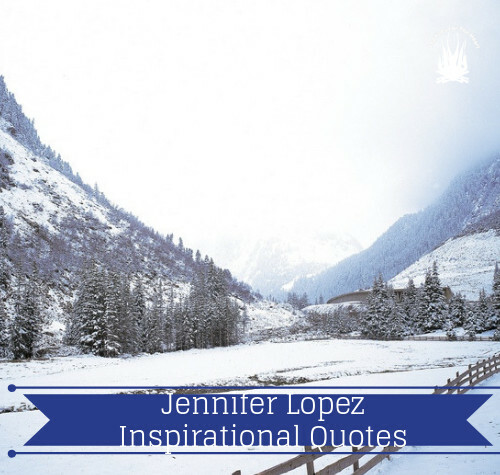 These are 7 of the many inspirational quotes from a lady, called Jennifer Lopez. I find inspiration and life lessons from these great people who make their mark in life. What I liked most about this lady was that she started out from humble beginnings and had her own fair share of struggles before becoming successful. Here are the top seven of my favorites. Please enjoy. Jennifer Lopez: She is an American singer, actress and producer who was born in The Bronx, in New York City. She became the first Latin actress to earn over one million dollars for a film and she established herself as the highest-paid Latin actress in Hollywood. Her music career earned her global sales of around 80 million records, and she is regarded as one of the most influential Latin performers in the United States. I must say that this article is very helpful and inspirational. 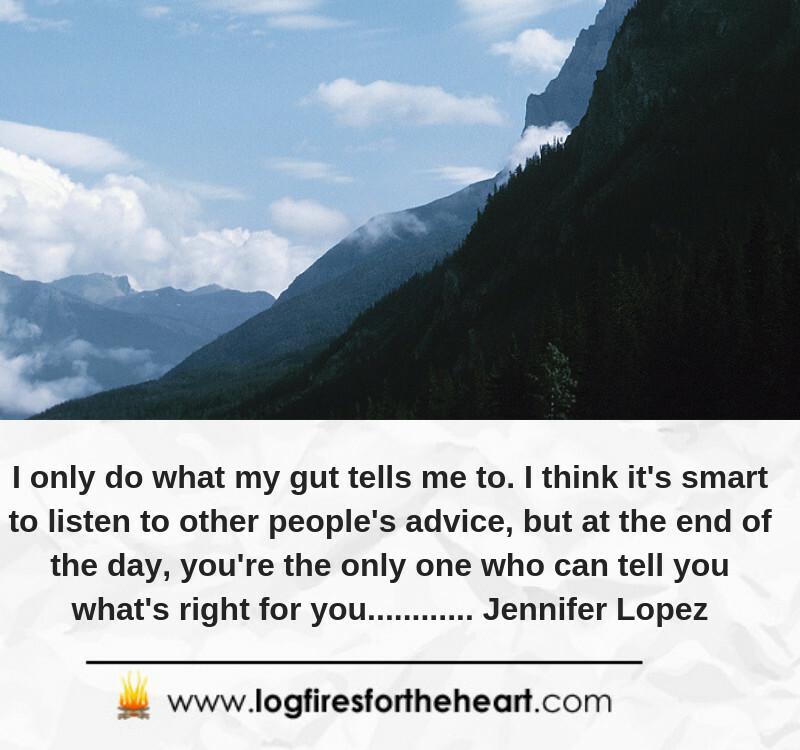 Jeniffer Lopez is one of my favorite actors and I know how good is she at speaking. I also think she knows how to motivate people who suffer from stress. You made my day look happier because of these quotes, I will definitely share this on my Pinterest profile. Thank you for your kind comments. 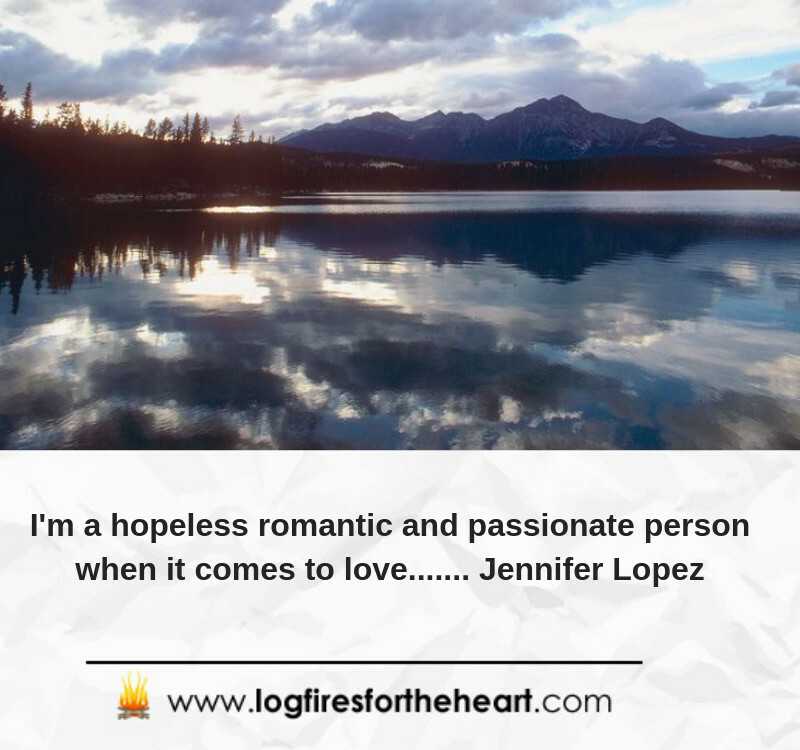 I just love to read – ” You made my day look happier because of these quotes”. It is deeply appreciated. It also makes my day. 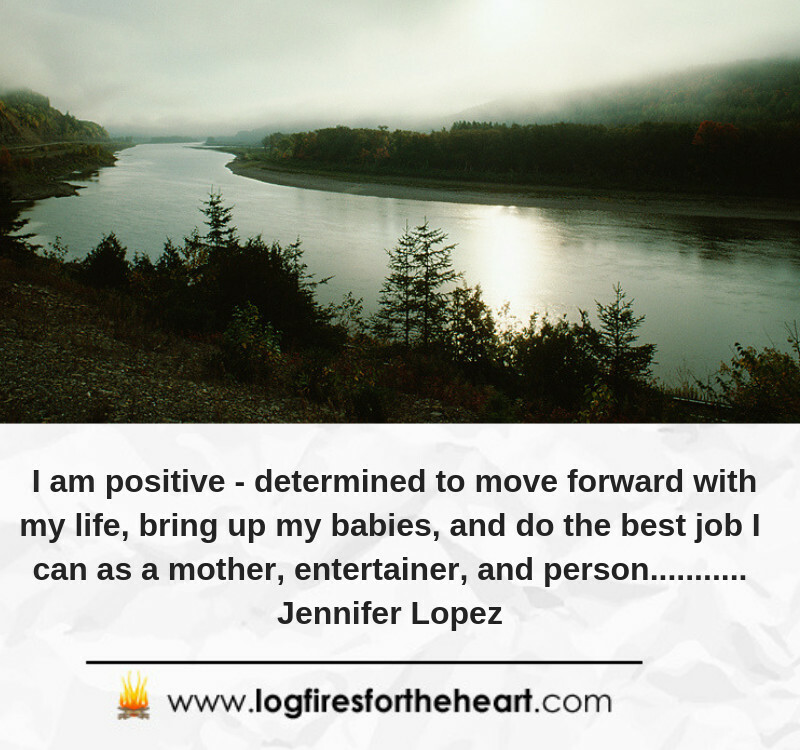 I love Jennifer Lopez and she has always been a source of inspiration to me. 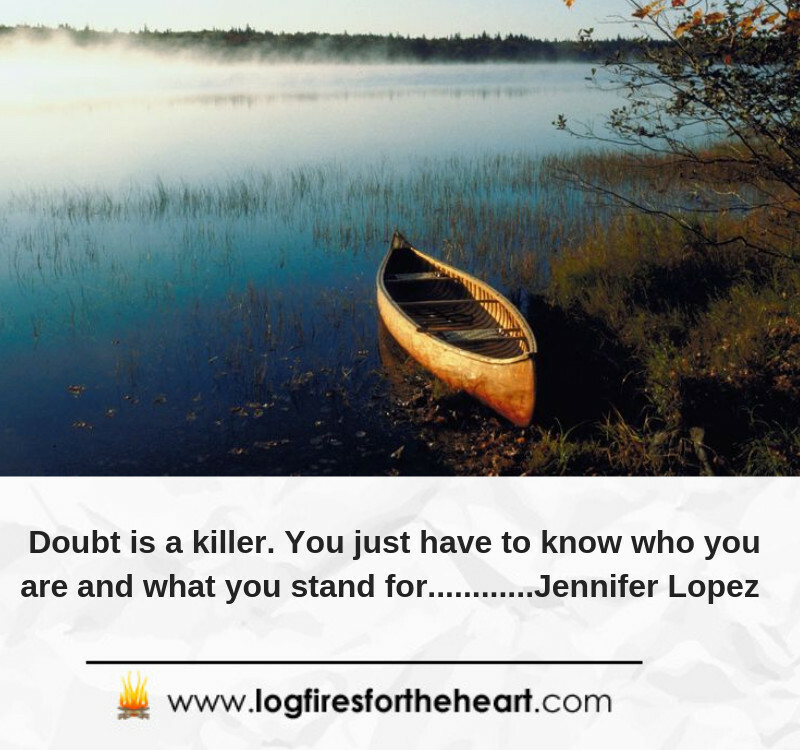 Whenever someone comes to me that he or she is down , Jennifer Lopez video is always my recommendation and a lot have really testified to me that her video helps which I know. So glad that you found inspiration from the content and video. 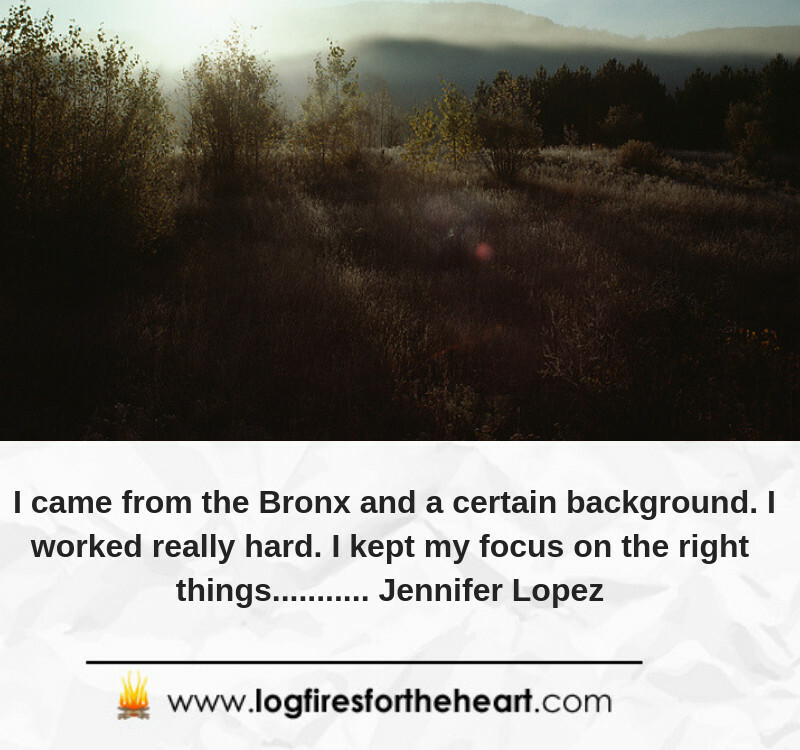 Through my research, Jennifer Lopez, I found that Jennifer Lopez was actually homeless, but through her hard work and dedication, she rose to become an international star. I love her music and I love her movies. Jennifer Lopez played a huge part in my teen year. She is a very inspirational person. Absolutely gorgeous inside and out. I am so glad you loved the content and quotes from a great inspirational person. You ask me what is my favorite quote. 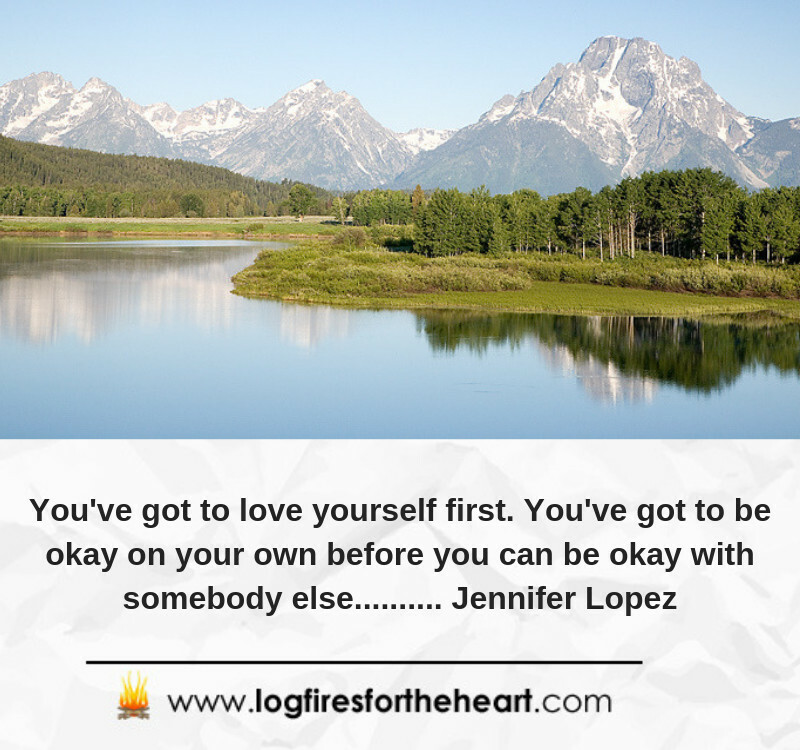 It is ” You’ve got to love yourself first. You’ve got to be okay on your own before you can be okay with somebody else.